During my season through anxiety, I was very sensitive to loud music . But since my breakthrough in therapy a couple years ago, I got an idea. I had always wanted to go to a Gungor concert and they were in San Francisco one week. So I texted our babysitter and found myself standing next to Eric on one side and some twenty-something girls with summer in their eyes on the other. We had an hour left to kill. You might think people who look happy and perfect wouldn’t have hard stories to share. But, they do. Blue-eyed Girl tells me she’s been hurt. She’s run into dead ends when she thought God had been opening doors. All of a sudden, it seemed to me there was no one else in the room. Except me and her unspoken story. The old me, pre-PTSD me, would’ve given her some cheerful advice. Safe words. But, now I see everything differently. When the world we live in doesn’t match the dreams we thought God put on our hearts — don’t we all feel a little lost? When we step out and try to be ourselves — and offer something authentic and real — and find out someone doesn’t think it’s good enough — don’t we all wonder who would stay? And when we have to face something hard — but we don’t know how long the journey will take — and we want to give up — but we can’t go back either– don’t we wonder why God is silent? These are the same words Jesus found himself whispering in a garden one night in Gethsemane into thick silence. While wave upon wave of questions poured out of Him. And the dilemma of turning left or right was both as painful as it was unwanted. Is there any other way? Jesus asked. Jesus could have chosen to pray by himself and hide this inner struggle. Jesus had often prayed alone. And yet, on the worst night of his life, Jesus tells us he needed someone to hold onto the hard moment. Jesus needed someone to stay. Jesus didn’t have a timetable, to know how long the journey of the cross would take. How long the beatings would last. How long he’d have to drag the cross inch by inch, with lashes bleeding cut deep in his back. He didn’t know how he would feel yanked around in chains, from one place to another, in sleep deprivation. He had never, ever experienced the feel of spit on his face while He shivered in the cold alone. The overwhelming anxiety of the unknown, but the certain pain and fear of what was to come brought Jesus to his knees. Right where you and I sometimes have to go, when we don’t know what to do. Overwhelmed, anxiety ridden, Jesus turned to those closest to him. Jesus became vulnerable and let his disciples see him, as desperation filled the pit of his stomach. Jesus confided in them. Jesus stumbled right up to the edge of Himself. Jesus asked someone to stay with Him that night. Jesus needed someone to stay. The Scriptures tell us that Jesus was so overwhelmed with anguish that his sweat was like drops of blood falling to the ground. Could Jesus have been experiencing panic attacks? If you’ve ever had one, you might never see that night in Gethsemane the same way ever again. This was how Jesus spent His final moments of solitude. The calm before the storm. Stay here… with me. He asked. Jesus is intimate and familiar with the pain of a journey unresolved — right in the middle of it. Yet, unlike me, Jesus did not yield to temptation. Jesus, instead, yielded to the journey. Completely. For You. And Me. We don’t have to be alone anymore — even when we fail to yield. Especially in the moments when we want to, but we don’t know how. Jesus suffered for us. So He can stay. Jesus can suffer with us, in the middle of it all. With you and me. In our wandering, we are never truly lost. Having Someone to hold on to. Changes everything. Having Someone love you in the waiting — in the suffering. Changes you. I looked into Blue-eyed Girl and said, “You know, I think we’re all wanderers in this life. We’re all on a journey. Maybe wandering is living out faith. Blue-Eyed Girl gave me a big hug. “Thank you,” she smiled, as she squeezed my hand. So you don’t have to walk alone anymore. Let me hold onto you. Let me stay. I call you mine. Today. Rather than trying to avoid the journey ahead, however hard, let Jesus hold you and let His love give you courage to walk the journey ahead. Is there someone you can confide in? Begin with Jesus. Then, confide in a one or two friends. Just like Jesus did. How can Jesus comfort you on your journey this week? 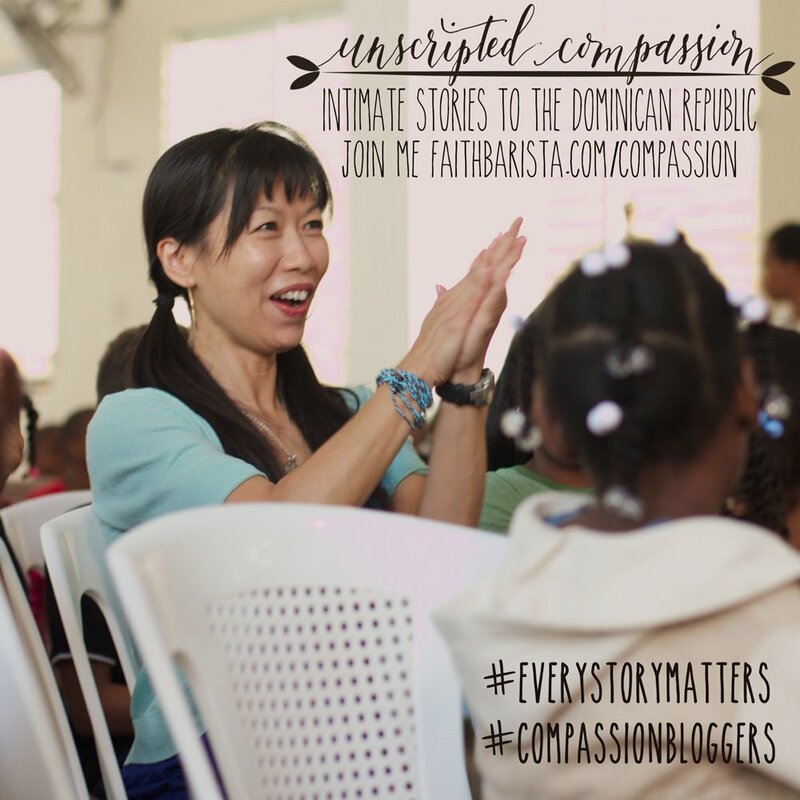 Every Wednesday, I’ll invite you to stop, pause, & reflect on a One Word prompt. Share how One Word speaks to you: 1. Simply post a comment (or) 2. Write a blog post, link up on Wednesdays. Visit the post before yours to comment and encourage. 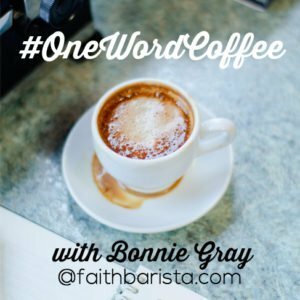 Please use the #OneWordCoffee badge in your post(click here) & link back (or) 3. Tag photos #OneWordCoffee on Facebook or Instagram inspired by your one word. #OneWordCoffee ☕️ A simple invitation to create a new rhythm for your soul. 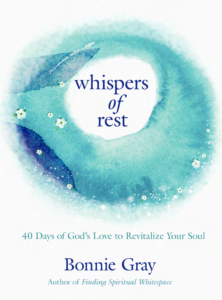 To stop and hear God’s whispers. And swap some stories together. Bonnie, thank you so much for these words. I’ve been struggling so much with fears of human rejection, but rather than voice it out loud to God, I’ve immediately dived into trying to silence the fears with Bible verses. Your words and a chat I had with my mentor today have made me realize that the first step is to speak this fear out loud to God: to take ownership of it. To say that I am afraid, terribly so, even though I “know” He is with me. I’m preparing a book for publication (Love Embraced: A Journey in and through Suffering) because I’ve felt God nudge me to share my journey into His Love with others and it’s scaring me. I feel like that little girl again whose words attempting to protect another were met with rejection. I feel so small and as if any tiny negative piece of feedback could rip me to shreds and cause me to hide myself away again. And yet I know without a doubt that God is in this: because He’s led me here step by step. And I know that He’s given me these words to share, whether they’re accepted by everyone or not. But I’m still so very scared and feel like people will not believe the words I share, that they’ll belittle me for it (which some have done already). Thank you for helping me to give voice to these fears: the first step to overcoming them in Jesus’ name. 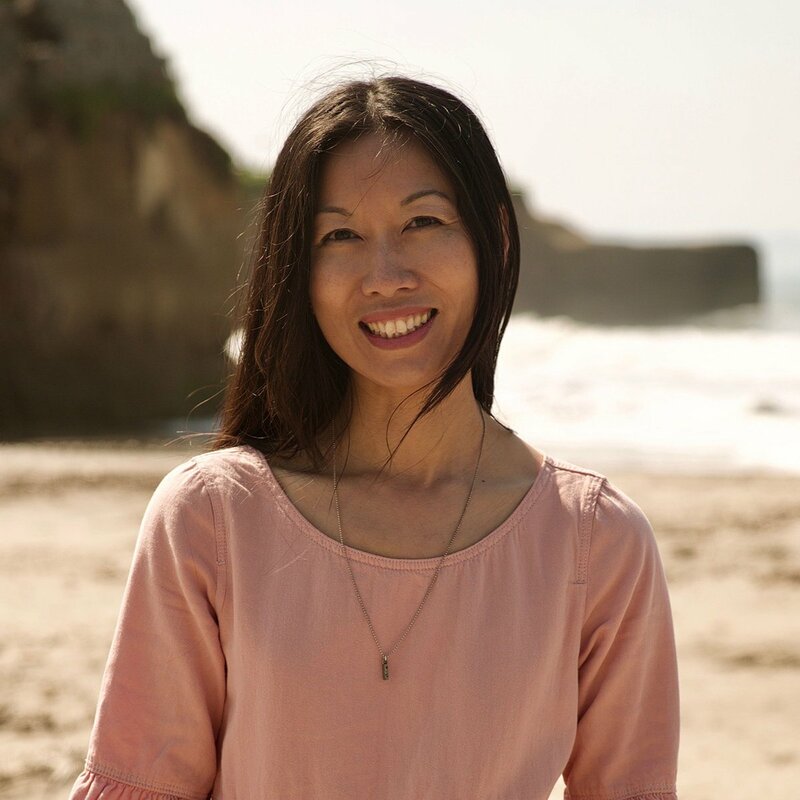 Bonnie: just wanted to thank you again and let you know that moments after pouring out my fears in my blog post in a prayer before God, He took me right back to the little girl within me. And He showed me the ache deep within her and how I had not yet allowed that little girl to grieve and that my fears keep resurfacing because I haven’t allowed the little girl to receive His Comfort. He showed me how He’d encouraged me to let out the little girl’s anger before Him last year, but that I hadn’t yet let out her tears and the aching pain within. I felt Him calling me to weep and so I did, tears streaming down my face at what had been robbed from that little girl. And then I felt Him tell me that He would not let my joy be taken from me this time. That by stepping into the hurt, His warming sun would pour out over me, just as the sun was now streaming through the trees after a rain shower moments before. It was so beautiful. Thank you SO much for this prompt. God has given you a powerful ministry. that is SSSOOO amazing, Anna! thank you Jesus for moving so close to the Little Girl in Anna, taking her by the hand to return to those grieving paces. and being ever so powerfully present, real – going back in time with Anna, to be with her, love on her – by showing her she can fully be present in her anger, her hurt, her overwhelming anxiety, and as she was gripped with fear. Thank you for drawing close where others may have walked away. Thank you for showing us you understand us, that you didn’t want to be alone and you also felt confusion and despair and invited us into that terrible moment that broke your heart. Thank you for bringing Anna to your great, deep love for her, even as your heart breaks for the Little Girl in Anna. You were right there, loving her completely, irrevocably, tenderly. And you are loving her that same way today. Right now. In this moment, as her tears pour out, I hear you whisper in those tears, “I love you.” over and over again. And I know you won’t stop singing them over her today and forever. Thank you. In Jesus’ name. Amen. // thank you Anna for sharing such a holy moment with us! what a sweet #OneWordCoffee we are enjoying together today! Thank you for your beautiful prayer, Bonnie and for the love in your words. They mean so much. Am praising God with you. Stay. Thats my word for this week. So often I run and hide looking for a way out. Stay and yield to the journey as Jesus did despite the pain it will bring. I am a lost wandering soul but the encourangement you brought me this morning gives me pause to say I don’t go it alone. Thank-you. everything you just confided to us here is so beautiful, kimberly. because i see Jesus in you and love how Jesus is whispering to you this morning. stay. he is loving you in this very moment, in this hard place, staying with you, forever holding you. You have found home this morning, Jesus loving you irrevocably. As is. Right where you are. thanks for sharing such a soulful, beautiful #OneWordCoffee with us. The phrase “overwhelmed with sorry” speaks to me today. There has been a tremendous amount of loss in my life and I have often opted to stuff it down and try to forget. However, at age 46 God is showing me that it needs to be healed through Him. Thank you. Stay. That is such a powerful word, Bonnie. It simplifies many things too; if we’ll just wait things out with Jesus, ride the waves with him, we’ll always come out on the other side still with him. Hope you enjoyed the Gungor concert! I’ve listened to some of their music and I enjoy listening to the Liturgist Podcast with one of its singers. oh, I will have to check out that Liturgist Podcast, lisa. it already sounds good ‘cuz you like it! 🙂 and we are kindreds. stay is powerful and intimate. hugs to my #OneWordCoffee sister! it’s so amazing, huh sarita? when Jesus brought me to this scene and let me know he couldn’t handle the moment alone, and he needed someone to stay. something deep inside me was moved and i am beginning to understand he wants us to be this same way – allowing each other to enter into each other’s journey, and our moments of pain. and that comforts and strengthens us to face the journey! 🙂 love sharing #OneWordCoffee together! and how difficult it IS for us to ask……thank you sweetie. As I read your post this morning, the Lord began to whisper to my heart. I am in a place where at times the only words I have are ” I can’t, I can’t, I can’t, I can’t!!! Then I feel like a failure because I know full well we can endure all things in Christ, with Christ and because of Christ. “I AM” is with you. Of your faith in Me. joan, i LOVE your poem of prayer. reading it, i feel God holding you, swaying you in his arms in the rhythm of the words. i love the last stanza that starts with “Beloved”. thank you SO much for sharing your heart and prayer as we sip #OneWordCoffee together in this community and space!! i can’t turns into wine for the soul! thank you Jesus. you’re awesome! Stay. A scary place this week when I want to run. Hold. Makes it safe when Jesus is holding me. He clearly gave me the word “consider” for my post. He stayed with the Father’s plan. I can stay with His for me. Thank you for your blog and for giving opportunity and space to use my voice. Blessings to you today. mary, all these 3 “one words” – consider , stay , hold – are a beautiful trinity of love for you. thanks for sharing from your journey this week. i love #OneWordCoffee together and so happy your post is shared with us here. that’s beautiful, Christ. Thanks for taking time to enjoy #OneWordCoffee together today. This is so beautiful, Bonnie. Letting myself drift into the scene of what Jesus suffered for us is so humbling. It brings tears to my eyes to think of the extent to which He went for us. And He wants us to “stay” and remember His love for us. This line brought hope to my heart, too – “In our wandering, we are never truly lost. Having Someone to hold on to. Changes everything.” Holding onto Jesus with you on this wandering journey. Blessings and hugs to you! “With me” is what stands out in the passage of Mathew 26:38. Reminding me that He is with me. JESUS IS ALWAYS WITH ME – a truth worth embracing? I just had a bone marrow / stem cell transplant last January 29. I am still on the road to recovery. My transplant doctor said I am doing good. There are days when I am feeling lonely, needy. My future is foggy and I want to see clearly. I want to leave behind days of blood work, of bone marrow biopsy and days filled with uncertainty. It is comforting to know that Jesus went through the darkness of night and that he knows my pain and anxiety- filled days. I never walk alone and the darkness is conquered by Jesus. Thank you, Bonnie, I read your sweet note when.I was at the hospital during my bone marrow transplant confinement. You made me smile and made feel loved by a friend. Thank you Bonnie… those words Stay with me.. are huge! Thank you for this word today– this made me stop and linger on those words….. we can never truly know what He went through just for us… I am blessed by your writings and see you evolve more and more since I first started reading your work.. Would love to meet you some day– and just sit and visit! Bonnie this is the most beautiful piece you have written. 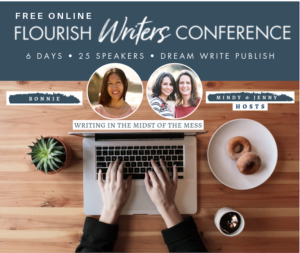 You are so open to the spirit now and it comes across in your writing. You really have been an example of healing for me – spirit driven. I am posting and recommending this link. I want everyone to read it and feel Jesus in their journey. He is there. Stay. We all do not want to be abandoned. We want someone to stay with us, to hold us, and just to tell us that everything will be okay. Jesus always stays. He never abandons his children. He tells us that he is always with us on our journey – even though it doesn’t feel like He is there. I fully know that God never forsakes us, but sometimes I do feel alone. Alone in my mess. Along in my circumstance. Although God gives us each a unique journey, He never lets go of us and always takes hold of our hearts. We never walk alone. Thank you for staying with us as we call on Jesus, Friend that sticks closer than a brother. I find such comfort in the knowledge that Jesus was alone so I wouldn’t have to. Sometimes I feel so alone even in the midst of friends who love me deeply. Yet as I think about it now, I realize that I really have never carried the full weight of being alone like Jesus has. He is always with me, Has always been with me. How I need to cling more to him, turn to Him instead of to the junk food. Confess my feelings to him instead of stuff them. I long to really know this deep in my heart and bones. “Maybe wandering is living out faith.” I love the way you put this. I never thought about it that way. But in my season of wandering, I find it to be true. When I don’t know what will happen next and I can’t always here God clearly in the midst of waiting and wondering and wandering, I am living out faith. I am putting one foot in front of the other and trusting He’s with me, even when it seems He may not be. Thanks for the reminder that even in the wandering, we can trust Him. Your words have helped me so much. I will remember them often. They will help me with my panic attacks. God bless you, FaithBarista. ? Sweet Linda, I’m so touched that I can be a kindred to you, in your moments when panic attacks come. I know what that feels like and I’m so grateful I can be with you in this way and you can hear God’s whispers of deep love and complete understanding to you. 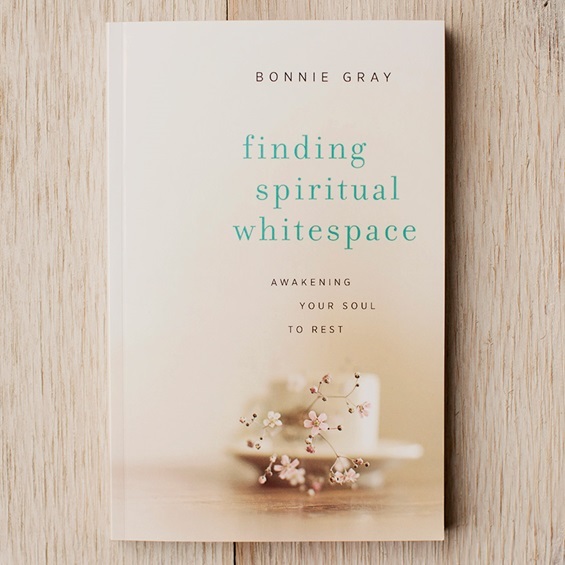 Have you gotten a chance to read my book “Finding Spiritual Whitespace” http://www.bit.ly/FSWbook – I think you’ll really enjoy it. 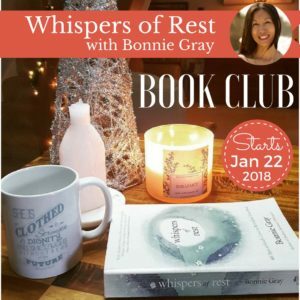 I share about my journey of finding rest as I God led me through anxiety/panic attacks. You’re right, Bonnie. All believers are wanderers, because we never know where the next step will lead. We’re walking by faith into tomorrow, our only certainty being the constancy of the Shepherd who leads us. Praise God he is wise, kind, and trustworthy! Thank you for another insightful, thought-provoking post.